One of my favorite photos of him with Caroline. So cute! Wonderful post for this day, thank you. The biggest truths are the most simple ones. 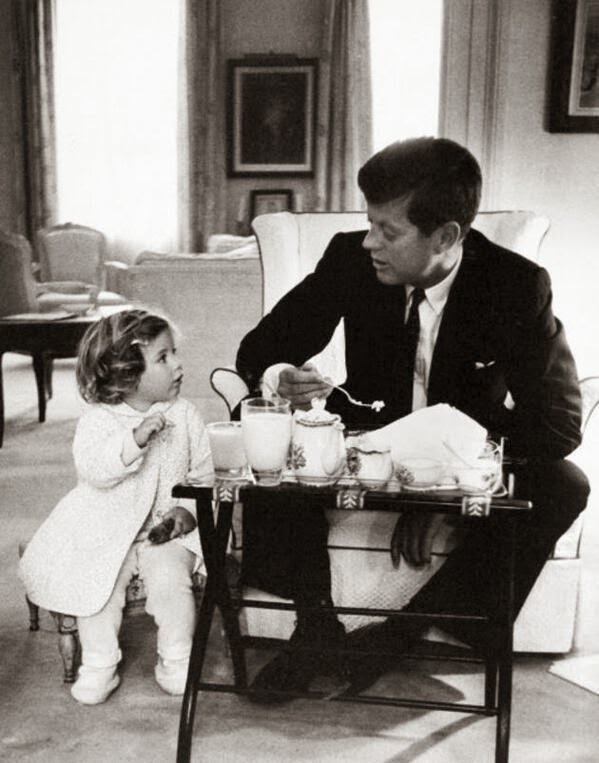 It’s hard to imagine JFK at 100. I still see him as a young man. Reblogged this on Maureen Twomey. my major president forever and ever! Beautiful post with a treasured image. This was a lovely father-daughter moment, too. So true but the words are overshadowed by that great photo. Imagine, 100! Happy day to all, Beth.